Happy Friday! 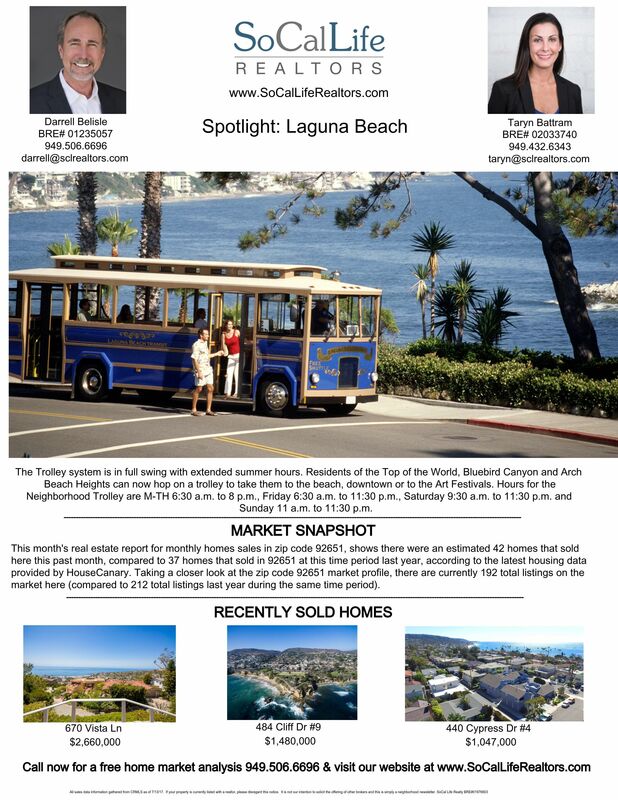 Check out our SoCal Life Realtors Spotlight on Laguna Beach! Reach out to us at www.SoCalLIfeRealtors.com for all your real estate needs and have a great weekend!